Abhi joined IDEX in 2010 and is currently the vice president, operations finance. He is responsible for partnering with the executive leadership team to drive operations, capital deployment and human capital strategy. Previously, Abhi worked across multiple IDEX platforms, including IDEX Health and Science, FMT Pumps and Valves, Sealing Solutions, and Emerging Markets. Abhi is passionate about building great teams—something that differentiates IDEX from its peer group. He also has played a key role in developing and deploying actionable analytics that drive connectivity between operational levers and financial measurements. Prior to joining IDEX, Abhi held various roles of increasing responsibility at General Electric. He began his career in the financial management program, the premier leadership program of its kind. He then held roles across a wide range of finance disciplines including commercial finance, supply chain, and financial planning and analysis. 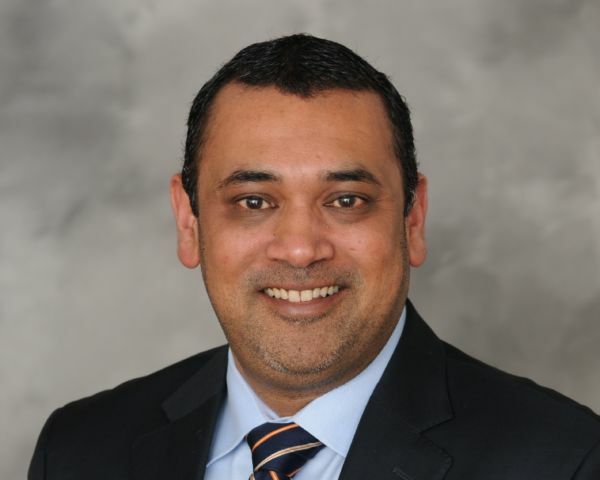 Abhi has a bachelor’s degree in finance from Indiana University and an Executive MBA from the Kellogg School of Management at Northwestern University. He resides in the Northwest Suburbs of Chicago with his wife and their two children.